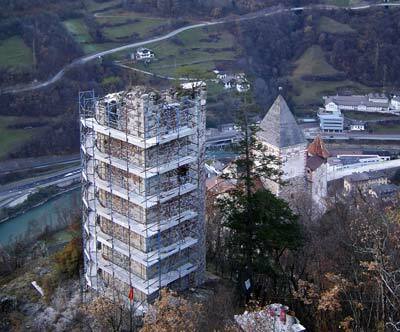 The organization Südtiroler Burgeninstitut (South Tyrolean Castles Association) aims to preserve historical fortresses, castles, and manor houses as monuments of art, as witnesses of the regional history, culture, and as important features of the landscape. The Institute steadfastly pursues this goal, the preservation of related cultural property inclusive, in particular through statutes and articles, which also incorporates the preservation of related nomenclature and historically connected inventory. The Institute involves itself with castle owners' concerns relating to matters of taxation and finances, supports and defends those owners' related rights and concerns, and also advises on the preservation, restoration, and the eventual reconstruction of the mentioned structures. 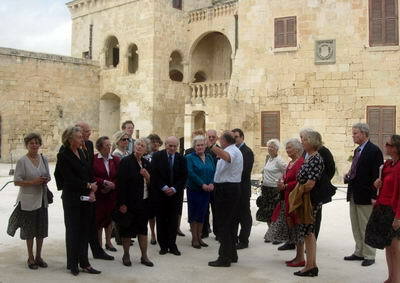 The Institute fulfills its aim by giving or organizing lectures, seminars, or cultural exhibitions, publishing on similar or related themes, sponsoring scientific research and documentation on castle territories, especially the registration of inventory of fortresses and castles, and promoting public awareness for the preservation and cultivation of the mentioned monuments and cultural grounds. 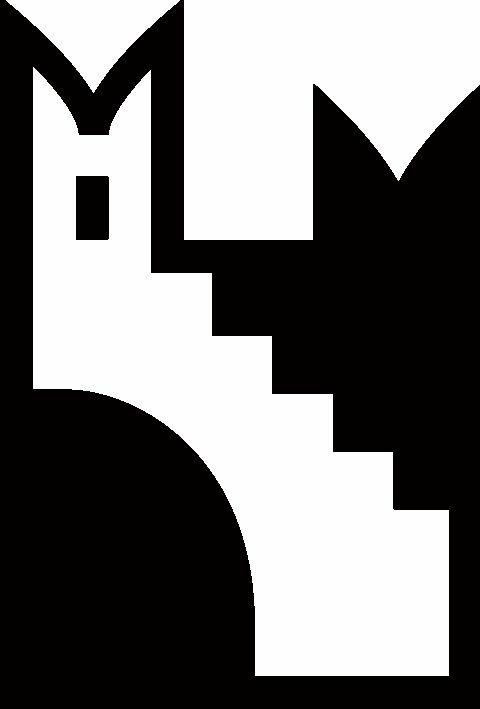 Further more activity has been dedicated to the preservation and maintenance of immobile and mobile property in possession of the Institute, such as the castles Trostburg and Taufers. 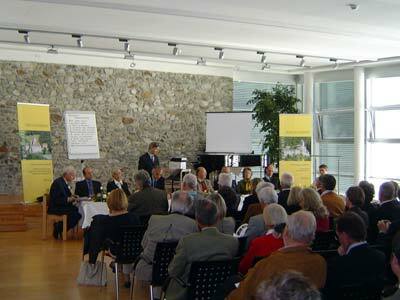 The organisation “Südtiroler Burgeninstitut” (South Tyrolean Castle Association), based on honorary principles, aims for the preservation of the historical fortresses, castles and manor houses as monuments of art, as witnesses of the regional history and culture and as important features of the landscape. The “Südtiroler Burgeninstitut” fulfills its purpose through the altercation with castle-oriented studies at cultural events of all types, through scientific research and documentation and public sensitisation for the preservation of the above mentioned constructions. 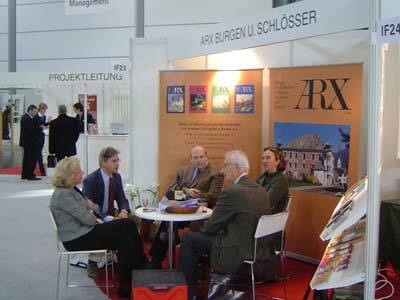 The preservation of the association-owned castles Trostburg and Taufers, which are open to the public, is one of the basic functions of the “Südtiroler Burgeninstitut”.